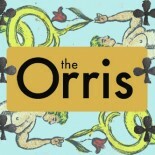 The Orris is a digital space for the critical and creative engagement of culture. From the arts to the sciences, humanities to technology, our studies are linked by the common pursuit of knowledge. This journal features critical work, which upholds the research standards of academia, yet seeks to extend intellectual conversation beyond the university. 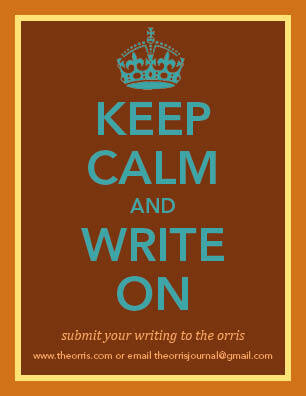 As an interdisciplinary enterprise, we seek to find new avenues of critical thought and creative expression. We believe that the pursuit of knowledge should be accessible to all, and hope this journal, in content and form, serves that principle.